At some point we're all going to retire. Whether we leave a job or sell our business we'll need to know how we're going to live the last part of our life. Understanding the basics of retirement planning is a good place to start with this process. We invite you to download this report as a first step in your personal planning process. How do you know if you are going in the right direction? How do you figure out how much money your'e going to need? What are some of the savings tools that are available to you? 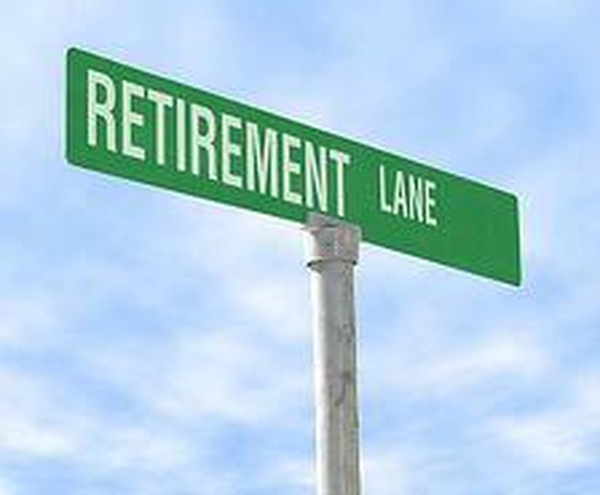 What you need to do as you prepare for retirement. We all will leave paid work at some point. The difference for many is how well they've planned for this change in our life. This report can help you examine what it's important from a financial point of view. If after reading this report we would be glad to spend time with you answering any questions you may have. To get this report, please fill out the form on the right. We think you'll enjoy this information.